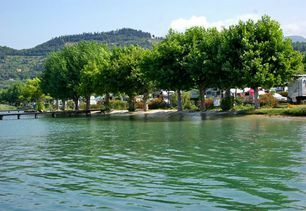 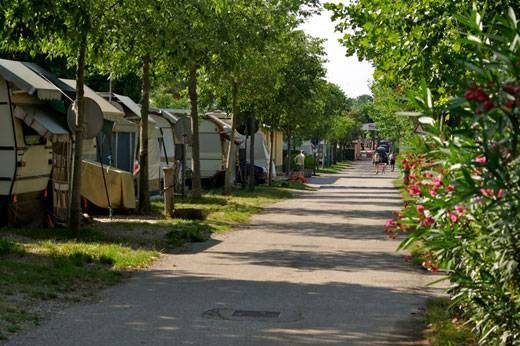 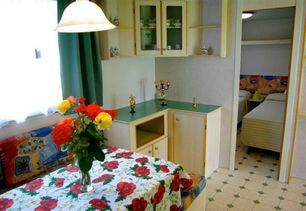 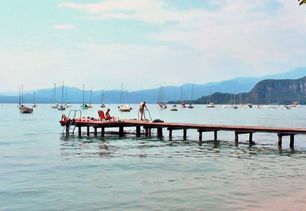 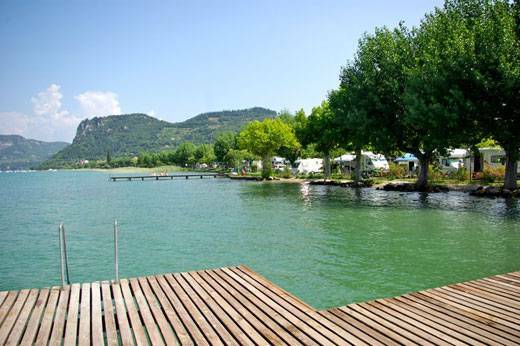 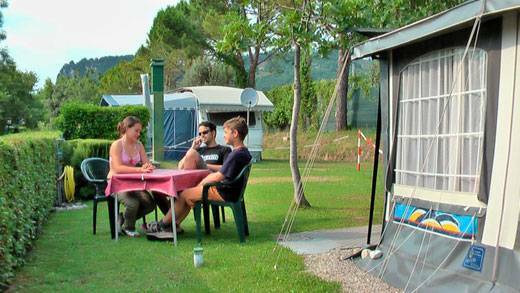 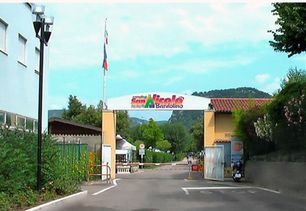 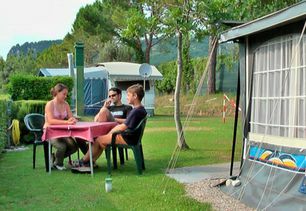 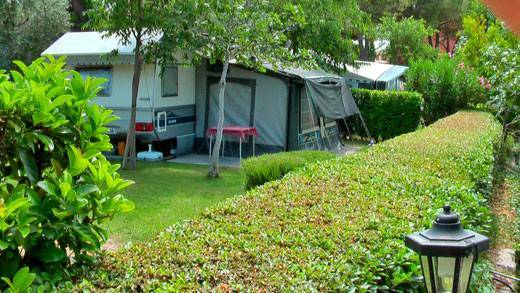 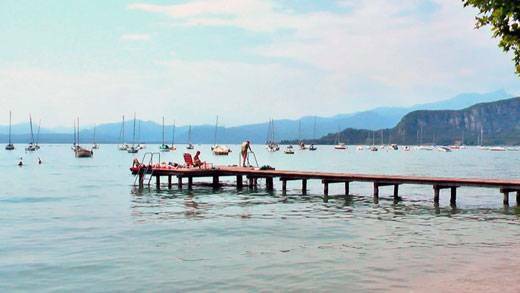 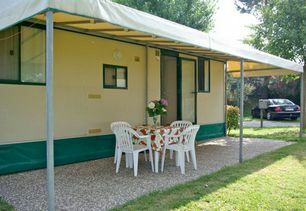 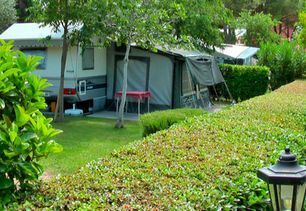 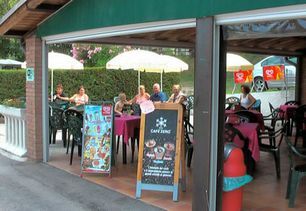 Welcome to the camping San Nicolò Comunale on Bardolino. If you have stayed in this Camping, leave your review. 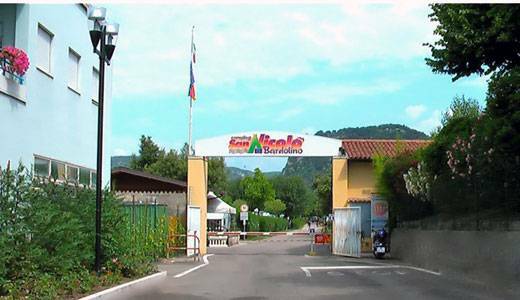 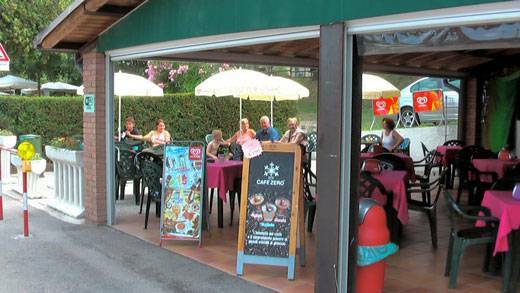 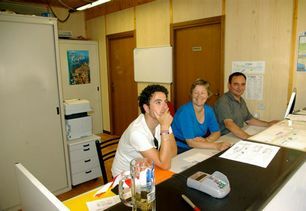 You will have direct contact with Camping San Nicolò Comunale from this site: You can send in your requests and get personalized service.